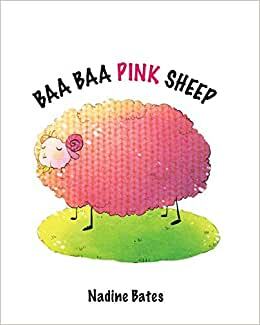 Baa Baa Pink Sheep is a colourful twist on the age-old classic nursery rhyme we all know and love. Beginner readers will love singing along with this story. Find this title and more by downloading Kindergo on the iTunes store today!